Expect to hear more about your weight issues from your doctor in the near future. The medical profession is asking their doctors to get their clients on board with weight control. The new medical insurance out there will provide counseling and programs for people to lose weight. 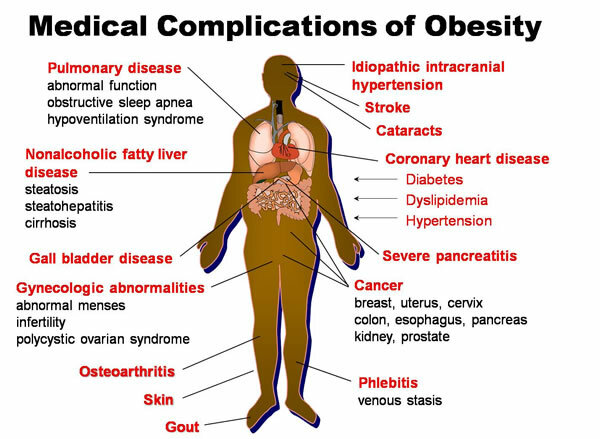 Obesity is a huge medical problem There are so many diseases that it can cause. Losing just 10 pounds and having regular exercise can lower the risks for almost all of the issues. Here are 10 things that could hurt or kill you, unless you take weight control SERIOUSLY! 1. High Blood Pressure — is the primary cause of death among Americans older than 25. About 75 million people suffer from high blood pressure or hypertension, which is a major risk factor for heart disease. 2. 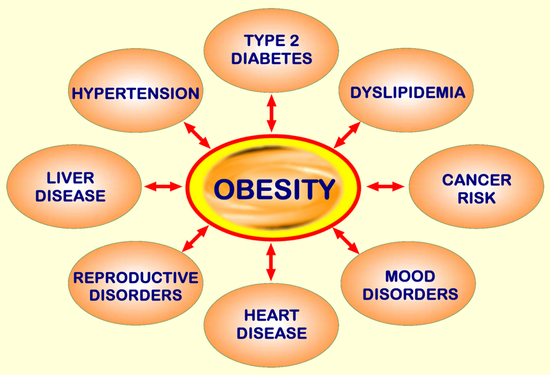 Diabetes Obesity is considered one of the most significant factors in the development of insulin resistance, and insulin resistance can lead to type 2 diabetes. 3. Heart Disease — Obesity is a major risk factor for developing coronary heart disease, which can lead to a heart attack or stroke. 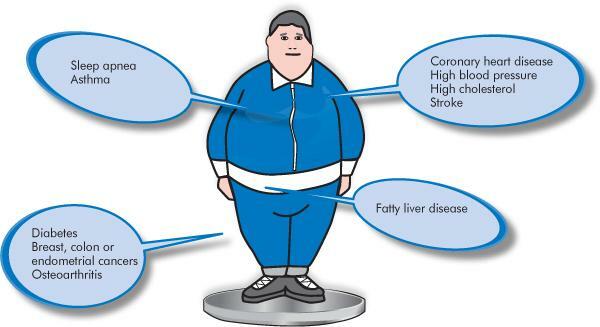 People who are overweight are at a greater risk of suffering a heart attack before the age of 45. Obese adolescents have a greater chance of having a heart attack before the age of 35 than non-obese adolescents. 4. High Cholesterol levels — High cholesterol is one of the leading causes of heart attacks. Cholesterol is transported through your blood in two ways: the low –density lipoprotein (LDL), which transports cholesterol to the cells that need it, and the high-density lipoprotein (HDL), which is the healthy cholesterol that reduces your risk for heart attack. 5. 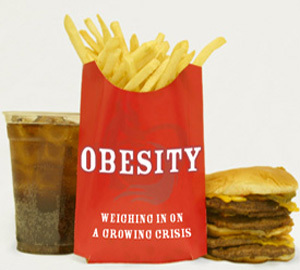 Cancer — Being overweight increases your chances for developing cancer by 50 percent. Women have a higher risk of developing cancer if they are more than 20 pounds overweight. 6. Infertility — Being obese can cause changes in the hormonal levels of women, which can result in ovarian failure. Women who are 15-25 pounds overweight are at a higher risk of suffering from infertility and ovarian cancer. Our bodies need to be at an appropriate weight to produce the right amount of hormones and regulate ovulation and menstruation. Don’t think men are immune to infertility. Overweight men have a greater chance of developing motility and a lower sperm count. 7. Back Pain — Obesity is one the contributing factors of back and joint pain. Excessive weight can cause injury to the most vulnerable parts of the spine, which carries the body’s weight. When it has to carry excess weight, the odds of suffering from a spinal injury or structural damage increase. Being overweight also raises the risk of developing osteoporosis, lower back pain, arthritis, and osteoarthritis. Losing 10-15 pounds can help you decrease the risk of developing these problems. 8. Skin Infections — Obese and overweight individuals may have skin that folds over on itself. These creased areas can become irritated from the rubbing and sweating, which can lead to skin infections. 9. Ulcers — Obesity can be a contributing factor to the development of gastric ulcers.Overweight men are at a greater risk of developing gastric ulcers than women. 10. Gallstones — Being severely overweight increases the risk of developing gallstones, especially in women. Gallstones are caused when the liver releases excessive amounts of bile, which is stored in the gallbladder. Gallstones are more common in older women and those with a family history of gallstones. Starting in January 2014, any insurance plan you can buy in your state’s Marketplace includes a free obesity screening test. Your health care provider will use your weight and height to find your body mass index, called your BMI. A BMI of 25 or higher is overweight. A BMI of 30 or more is obese. If you get the screening test and your weight is in the obese category (BMI 30 or more), you will qualify for free counseling to lose weight, between 12-26 sessions. The type of counseling differs depending on the plan. Some people might get one-on-counseling in person or on the phone. Others might get counseling in a group or through existing programs, like Weight Watchers. Check your plan’s summary of benefits to see the details on what’s offered. Whether healthcare plans will cover weight loss treatment, medications, surgery, etc. depends on the state. Each state has to cover certain essential benefits, but they get to decide what’s included in them. 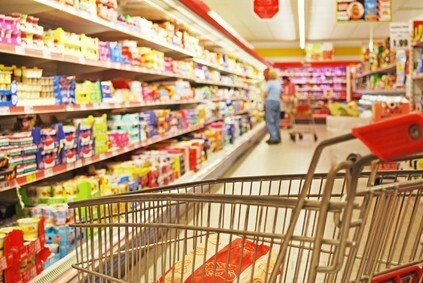 Some states include obesity treatments in their essential benefits. Some don’t. You may have to have a BMI of 40 or higher to qualify. Or you may be able to qualify if you have a related condition — like diabetes– and a BMI of 35 or above. Honey, You Might Be Killing the Kids! I know someone who came to my office this weekend with his son. This man wants to lose weight and he wants his children to lose weight too. He says he is watching what they eat, and they were late to my office that morning and came in with “breakfast drinks.” What were they drinking that was “good” for them, as he put it? Nestle Strawberry flavored milk (30g of sugar) and Naked Juice (38g of carbs). There are approximately 4g of sugar per sugar cube. So, I pulled out my sugar cube box and I showed him 7.5 sugar cubes and asked him if he would give them to his son. Of course, he declined, but I told him he was with the chocolate milk–as that is how many sugar cubes are in his drink. And there were about 9 in Dad’s drink. But, milk and juice is healthy!? Not so much. A balanced amount of milk as a protein, each day, is good for you. However, flavored milk AKA SUGAR milk is not good for you. And, the juice is overkill. FRUIT is good, the pulp and the fiber is needed and NOT in that juice. So, in his juice is 1/2 a banana, 1/3 of a mango and 21/2 apples. If you had to eat that many pieces of fruit in one sitting, you could not really do it. 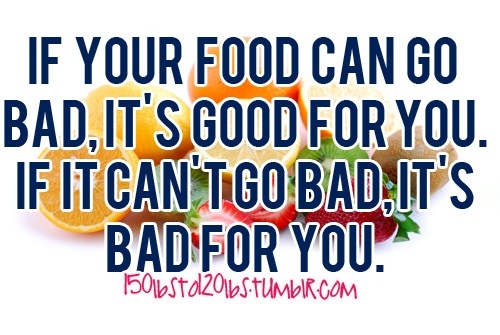 So, EAT fruit, don’t drink it. It is less fiber and too much sugar. Plus, both the milk and the juice were in huge containers and they were both trying to drink the whole thing. They should have just had a little bit of it. So, what should dad have fed himself and his kid for breakfast? Sure, they were in a hurry that day and they wanted something easy and quick. So, what could Dad have done instead? Parents need to educate themselves. No wonder there is a problem with a large amount of childhood obesity, and more adults are obese now than ever in the history of the United States. So, here are some ideas! 1. 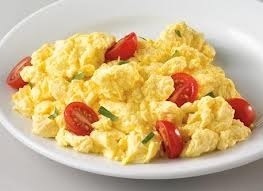 Hard-boiled eggs (pre-made) or just scramble some eggs–quickly. 2. Microwaveable STEEL cut oatmeal (there is some at Trader Joes and at Costco) and put some blueberries in it. 3. A low-carb protein bar. 4. Low-fat string cheese or mini baby bells. 5. Worse case scenario–fast food place, just order scrambled eggs and bacon. 7. A low-carb protein drink. 8. Put ONE piece of fruit in a blender with some ice and some veggies (there are recipes online) and make a small smoothie. 9. A glass of low-fat milk, low-carb Greek yogurt. 10. Low-carb pancake mix and syrup. 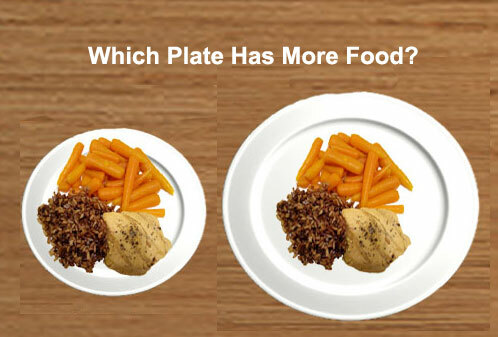 Can a Plate Help You Lose Weight or Stay Skinny? 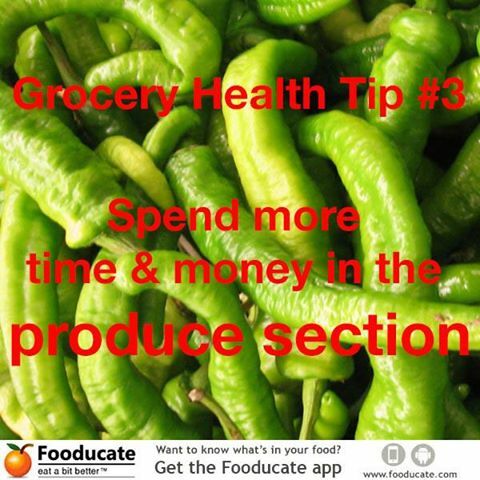 You can gain weight eating healthy foods! Why is that? Because if you look at our mothers or grandmothers, their average calorific content a day was about 1800 calories a day on average. Today, woman are eating about 2200 calories a day. 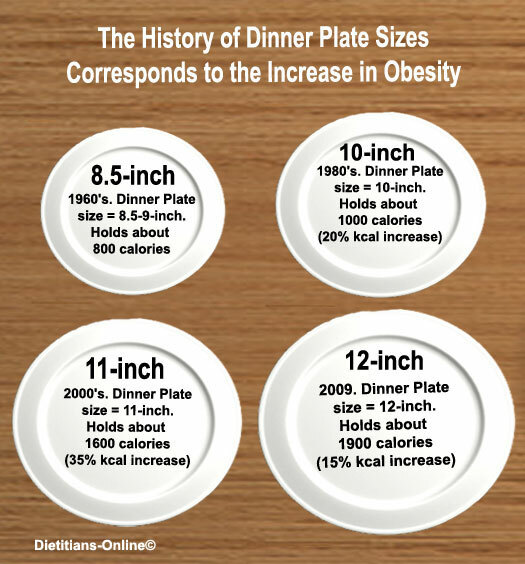 Since the 1950s, portion sizes have increased for women and men. Portion size is key to staying slim. Six things you can do to eat the right portion size. 1. Don’t use the regular sized meal plates. If you use a smaller one or use older ones from an antique store, you will fill your plates and subconsciously think that it is a lot because your (smaller) plate is full. 2. Use a plate that doesn’t match the color of your food. You are more likely to eat less asparagus (for example) on a white plate vs. a green plate. 3. Don’t go to buffets. Very dangerous and filling up those large plates again and again is going to make you gain weight. 4. 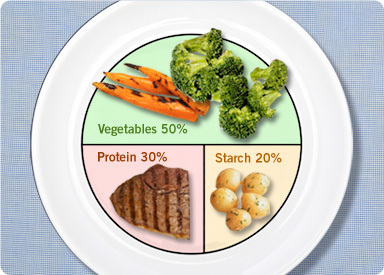 When you fill your plate, the right way to do it for your diet, your body and your health and nutrients is to fill half of the plate up with vegetables, then the other half is divided into two parts–one part starchy vegetable and one part meat. And you can foresake the starchy vegetable because most of us get enough carbs in other foods, so just get more vegetables. 5. Don’t fill your plate with pasta or rice. If you must have those things (hopefully, not often), use the whole-wheat version (not white) and put it in the quarter where your starchy vegetable would go. But, a whole plate of pasta is not the right portion size and this is why you are having weight issues. 6. 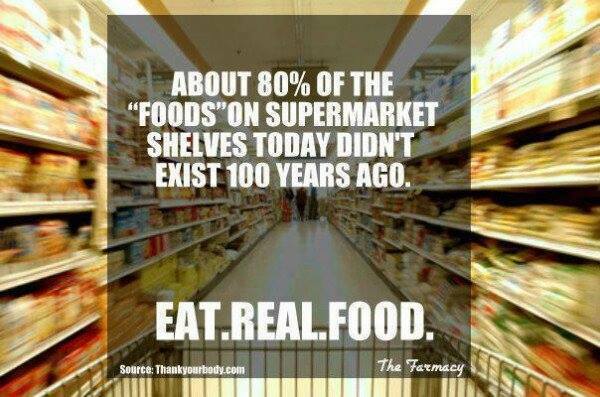 Eat slowly and chew well. Give your body time to get the signal to your brain that you are full. Try these ideas and see how well it works for you! Obesity May Change Your Brain! Obesity may change how the brain is hardwired, impairing the blood-brain barrier and affecting memory and learning skills, indicates a study from American University in Washington, D.C. According to the data, the changes in the blood-brain barrier may encourage overconsumption of fatty foods and those full of refined sugar, resulting in what researchers call “a vicious cycle.” And at some point, the damage can be permanent. I can’t help but think of the line from Animal House about being fat, drunk and stupid. I had no idea that obesity could actually result in cognitive decline. 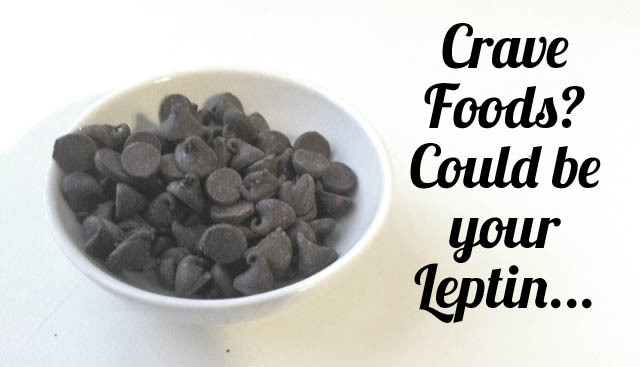 This might be even more of a good reason to lose weight. You will be healthier and STAY smart….and don’t add in drinking either!